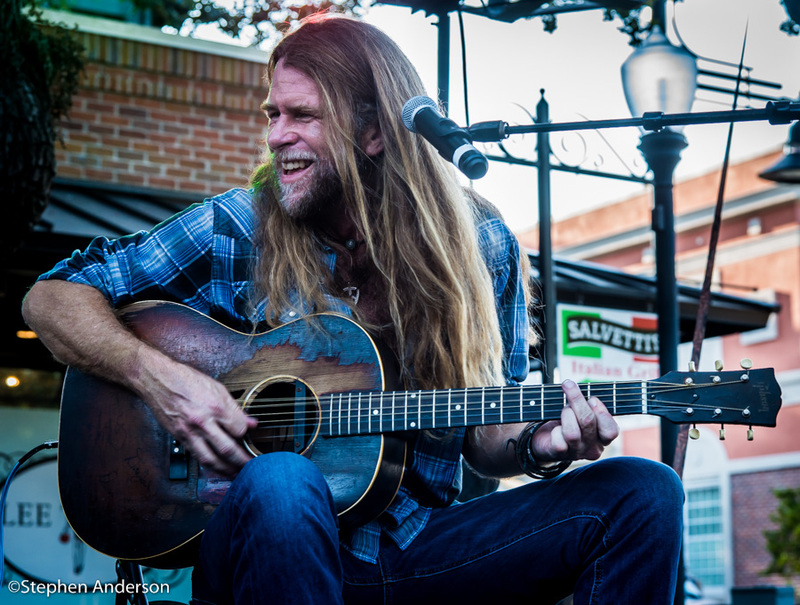 When asked if I would like to write an article about Grayson Capps, I jumped at the opportunity to express why Grayson’s music means so much to me and countless other fans across the globe. Then it hit me; this wasn’t going to be so easy. It’s really hard to find the exact words to thank someone who has had such an unexpected and positive impact upon your life. I truly believe that things happen for a reason and my introduction to Grayson and his music, with his signature leg shaking rhythm style, came just six months after the sudden death of my husband in 2007. 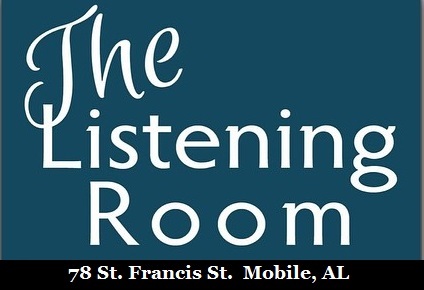 A chance encounter at a “Pensacola Radio Live” show that began as an evening out to enjoy some music and perhaps find a little joy that turned into a life changing event that redirected my life’s path. 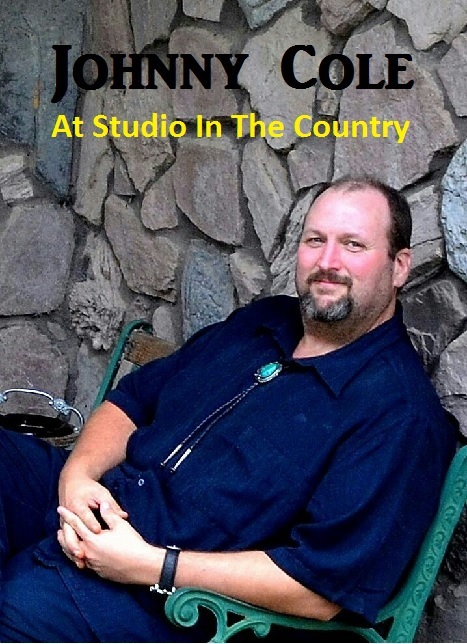 When he was introduced, I loved everything about Grayson’s story: his music that reconnected me to my husband through the songs and the stories about people and places in Louisiana, that he had chosen the road less traveled and that he pursued his passion for music as a career. He became the bridge that moved me from a place of constant sorrow to where I thought I could possibly begin to live my life again. I know that’s heavy stuff to comprehend but that is the gift I received from Grayson that evening in Pensacola and that gift continues today. I began to catch his shows whenever he played nearby. Grayson, with his gift of songwriting and theatrics, began to heal my sorrow. As with any great literary author, through his lyrics Grayson takes one along on the trip. I see the characters, I feel the pain and the joy. I have felt every emotion through his music. 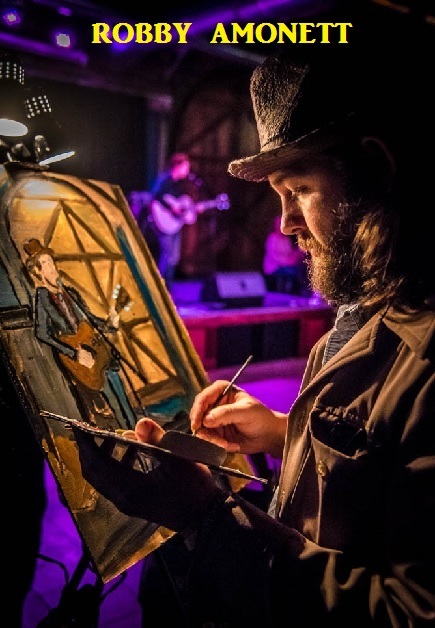 Aside from being a master storyteller and singer/songwriter, he is also a true entertainer! His showmanship and storytelling take hold of the listener as they sit mesmerized until the waves of emotion portrayed in each song subside. Grayson’s songwriting is a gift; a gift that translates emotions into melodies, that transports one through time providing understanding, comfort, excitement and pure joy. His songwriting and shows make me feel alive and connected to the people all around me and to what I really am inside. They make me believe that the world could and should be a better place. On December 1st, Grayson will again share his gift with the world. His new studio album, “Scarlett Roses” confirms again that his songwriting continues to be extraordinary. Each song resonates with a passion for life and reveals the changes that we experience as we live a life that isn’t always pretty or perfect, but real. 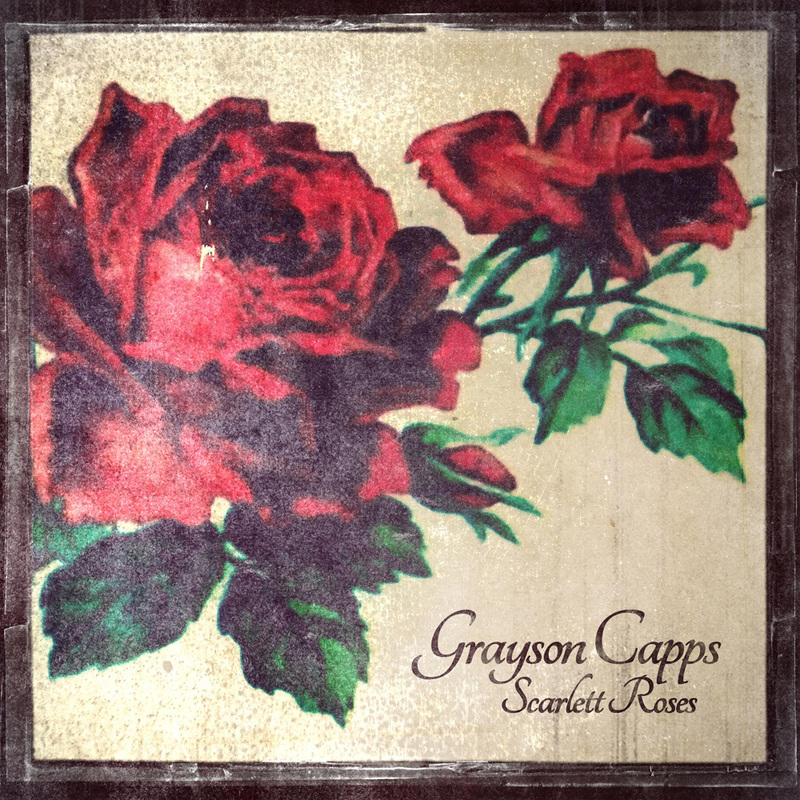 This album is an affirmation of the gift of a the magnificent troubadour that is Grayson Capps! Thank you Grayson for providing the music that continues to nourish my soul and your kindness that heals my heart. For this gift, I will be eternally grateful. Each year, The Southland Music Line names its Music Artist of the Year as a way to share with readers our appreciation for these amazing musicians. 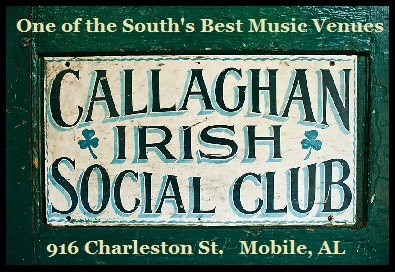 In the last three years, Willie Sugarcapps (2014), The Mulligan Brothers (2015) and Lisa Mills (2016) were our carefully thought out choices. This year, we have selected Grayson Capps as 2017 Music Artist of the Year. 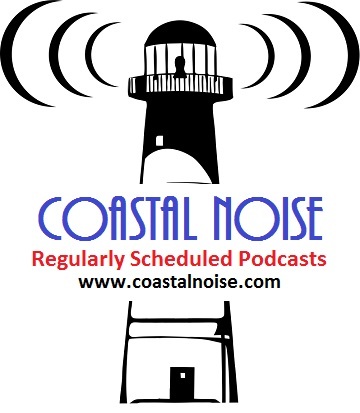 Capps has been one of our most covered musicians. The Line’s Stephen Anderson has photographed Grayson Capps and his sideman extraordinaire Corky Hughes on numerous occasions. 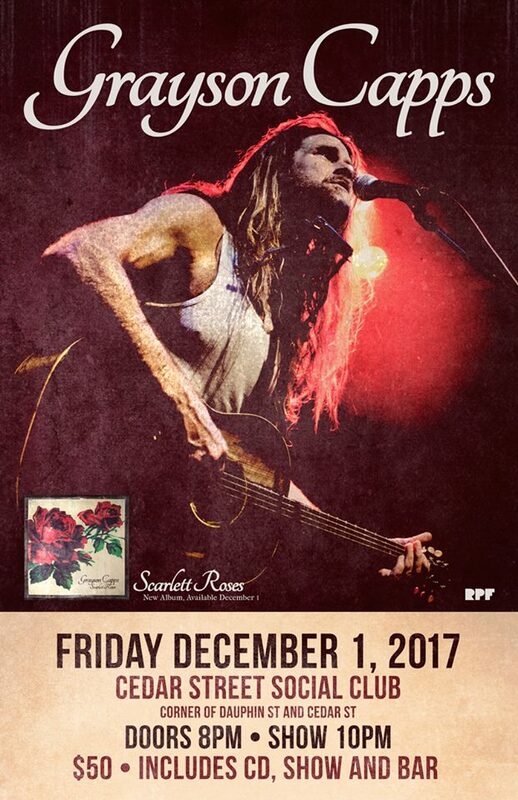 With the release of the long awaited album, “Scarlett Roses” and his abundant performances (including his recent tour in Europe), Grayson Capps was an easy choice for us to make. A review of any particular album, show or song is often a way to describe an artist, but Capps is one of those talented individuals that rises above just one item. The special quality he possesses is that relationship between himself and his audiences – a musical connection that proves the power that can exist between the artist and their fans. In the coming weeks and months, several writers will be reviewing the new album and we look forward to reading their comments, but the best review is what comes from you, the fans. 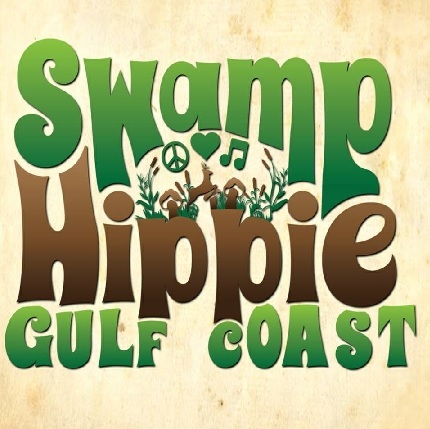 Early this autumn when the decision was being made about 2017’s Music Artist of the Year, we decided the person best to describe Grayson Capps’ unique and much loved style was Glenda Campbell. Her story as it relates to this extraordinary musician provides a glimpse into his appeal towards so many loyal and devoted fans. 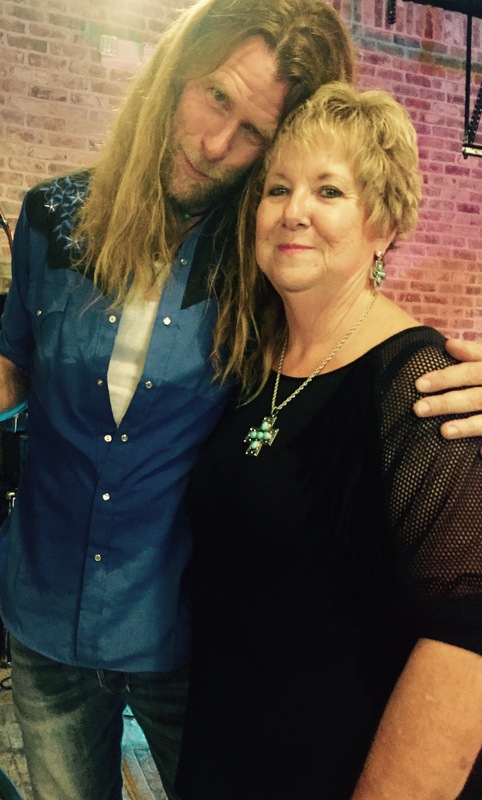 We appreciate Glenda’s heartfelt story and look forward to attending several more Grayson Capps shows with her in the near future. Grayson provided her with a bridge and because of that bridge many have come to love this special lady. 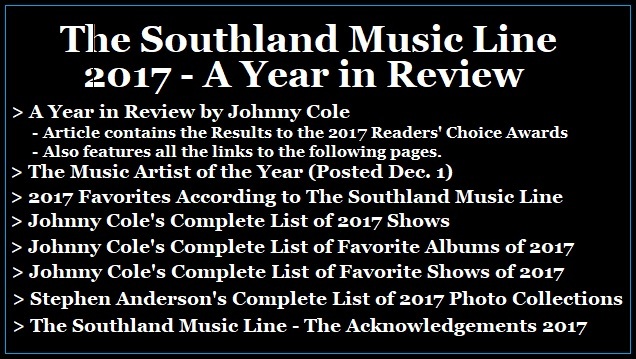 On January 1, 2018, The Southland Music Line will present our annual “Year in Review” including our Top Albums & Shows list(s). 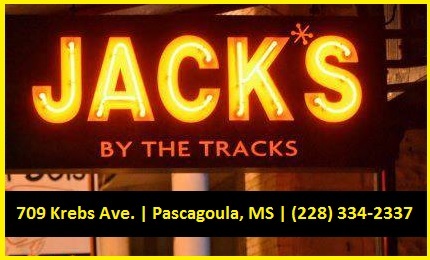 Also included will be the results to our Readers’ Choice Awards naming fan favorites in the categories: Music Artist, Album, and Live Music Venues. Click Here to Purchase Grayson’s latest music. CLICK ABOVE FOR OUR 2017 YEAR IN REVIEW ARTICLE. You cannot talk about Grayson Capps without mentioning Corky Hughes! Together they are one hell of a show. 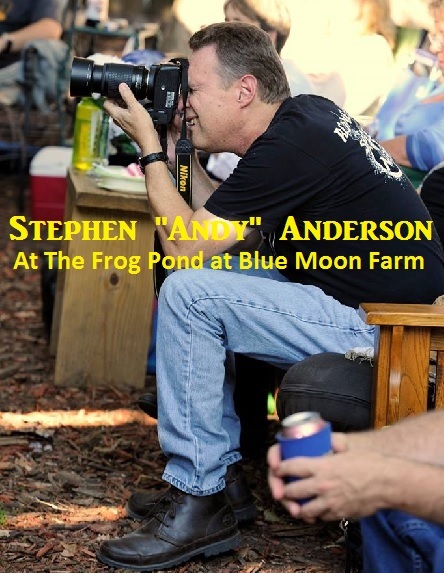 One of the best places to see/hear them is at “The Frog Pond” ! !